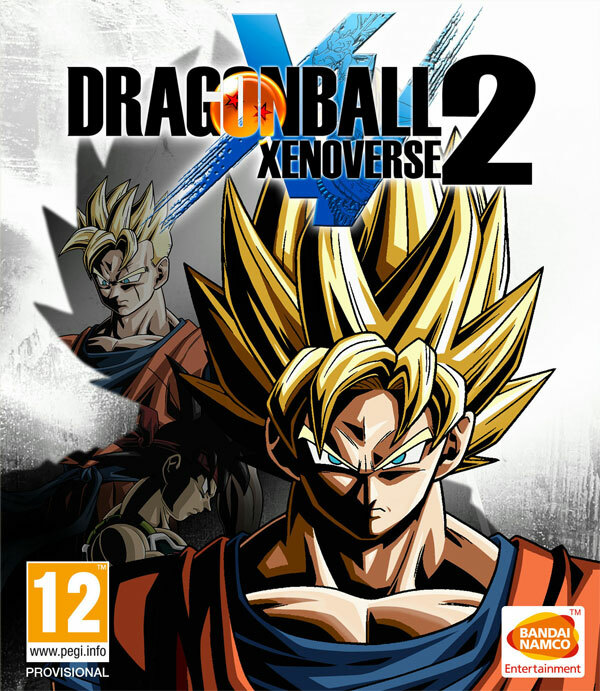 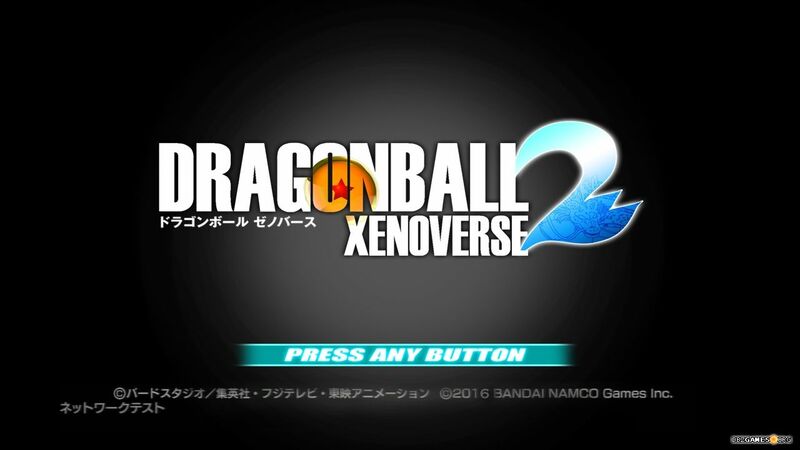 Dragon Ball Xenoverse 2 is a fighting role-playing game that continues the story, adds new gameplay elements, and improved graphics to its predecessor, Dragon Ball Xenoverse. 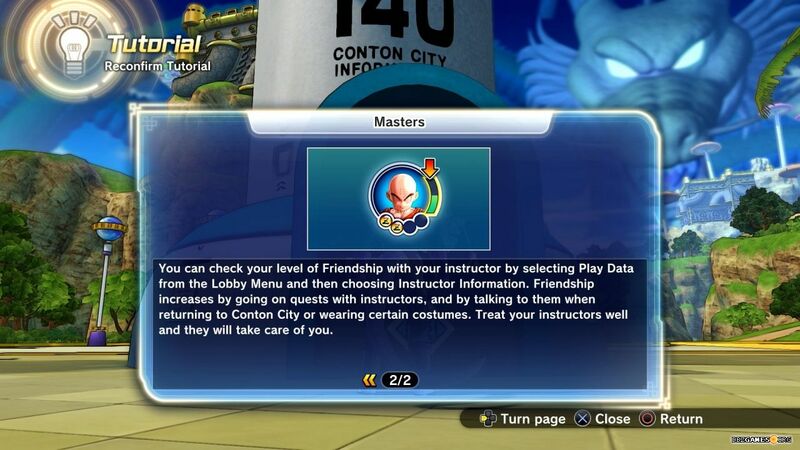 Once again, you'll create an avatar who'll enter the Dragon Ball universe to help fight against evil beings that threaten this world by changing key events from the past, thus affecting the present. 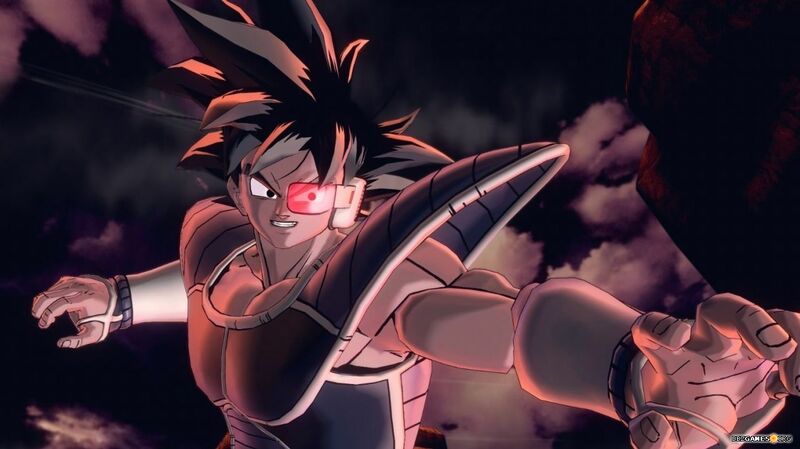 If you've always dreamed to help your favorite fighters in the struggles that took place in the manga and anime, now you have the best chance. 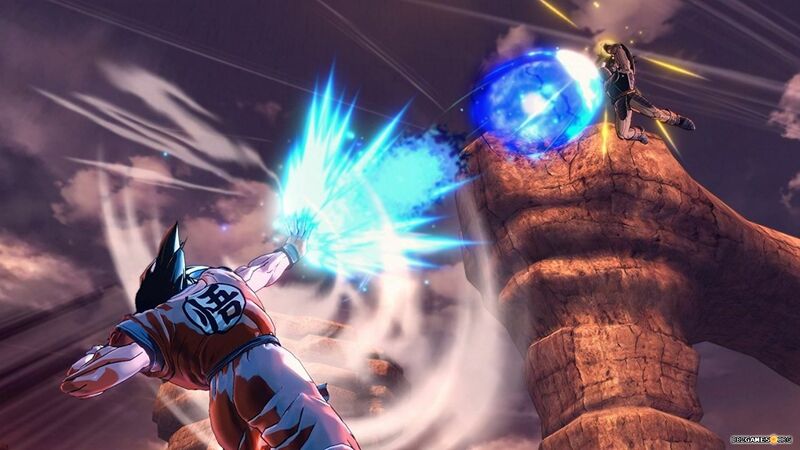 Dragon Ball Xenoverse 2 allows you to influence events and fight side by side with Goku and the company, creating a completely new story. 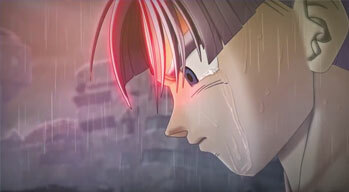 As in the predecessor, the main element of gameplay are battles that take place on 3D arenas that are well known to every fan of the franchise. 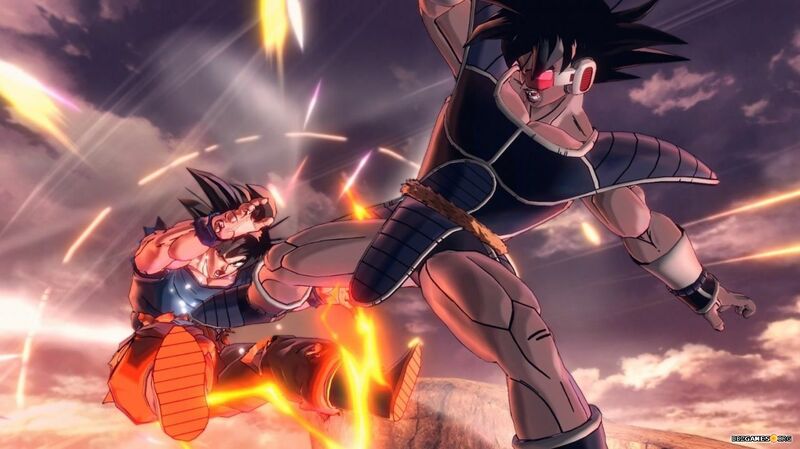 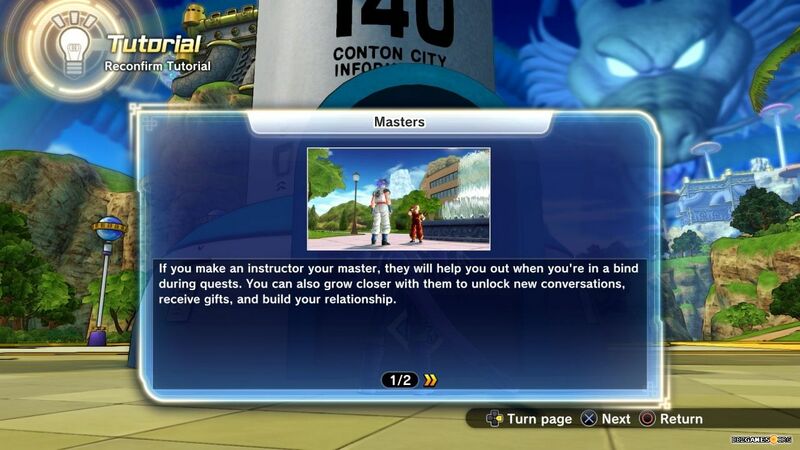 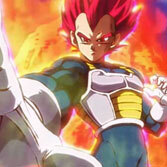 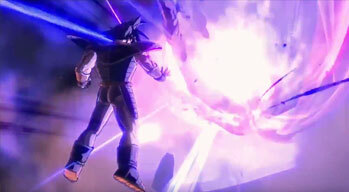 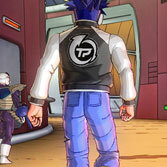 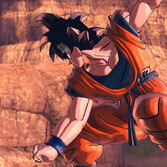 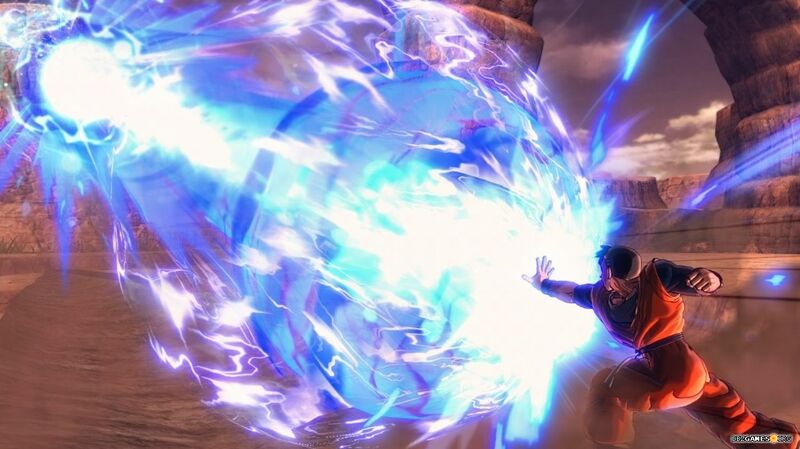 Depending on the game mode, you can control characters from the Dragon Ball world or your own fully customizable avatar, which you can set any appearance and skills available in the game - you can unlock them during the story, by doing other activities, or by purchasing DLC with additional content. 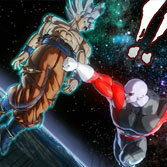 The fights are dynamic and include everything that a true fan can expect from clashes in this universe. 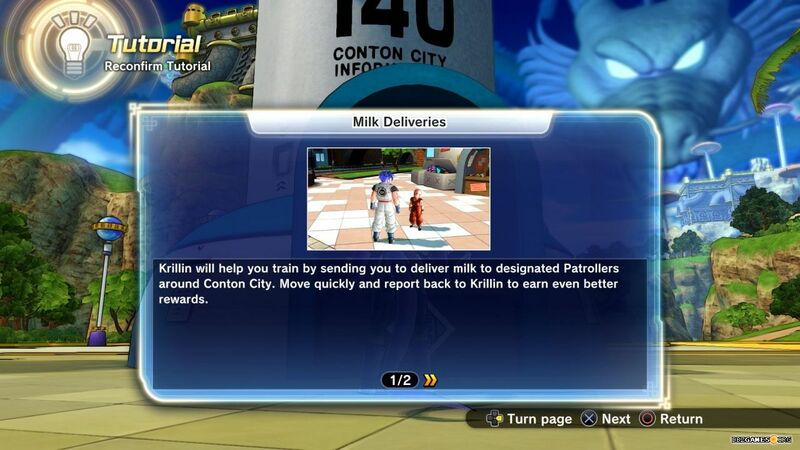 Fast movement, flying, exciting melee combos and throws, powerful beam attacks, and of course transformations like Kaioken or Super Saiyan - even Super Saiyan Blue and Ultra Instinct with paid DLC.